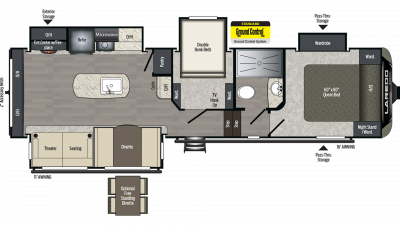 We offer New & Used Laredo RVs and can provide delivery anywhere in North America. 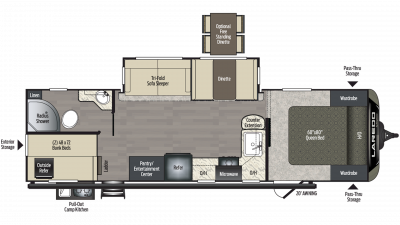 As you can see we offer a wide selection of RVs and Laredo is one of the quality brands we carry. 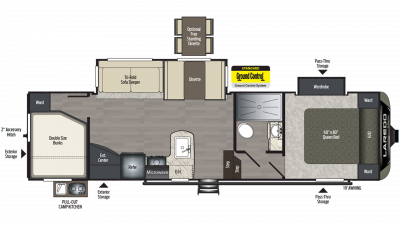 Laredo is manufactured by Keystone and offers excellent quality, as do the other brands we carry. 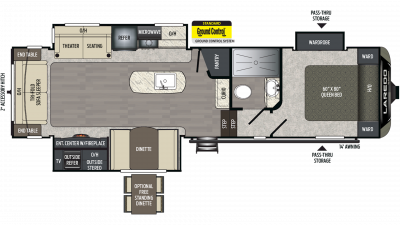 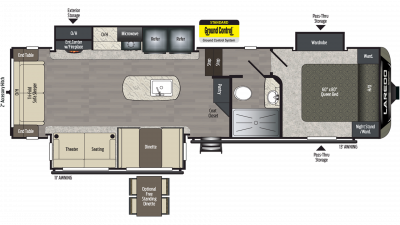 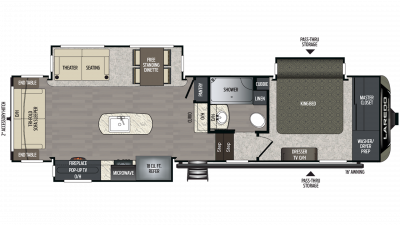 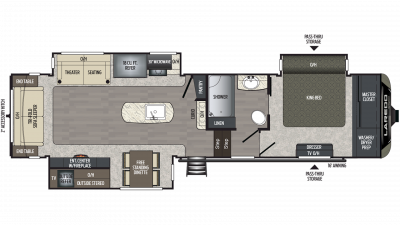 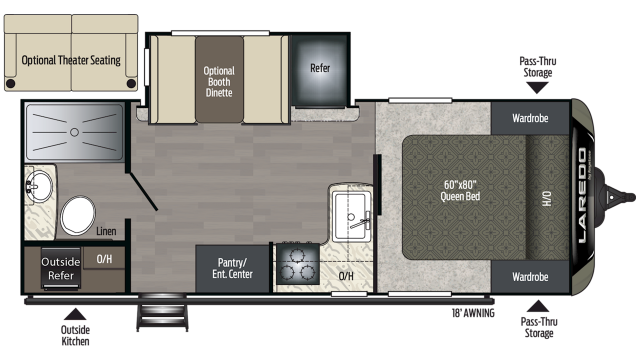 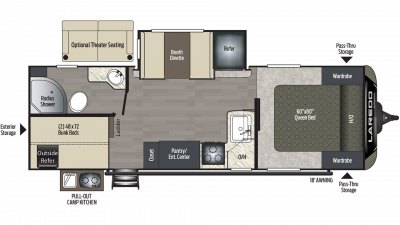 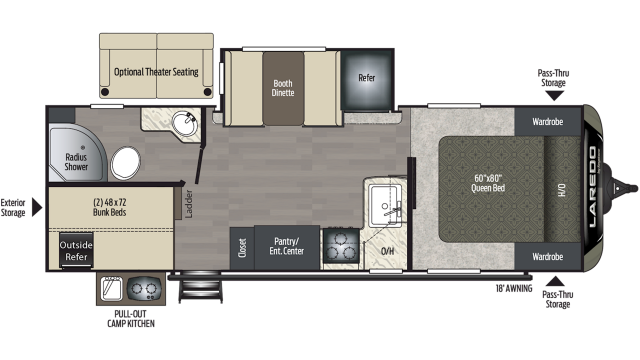 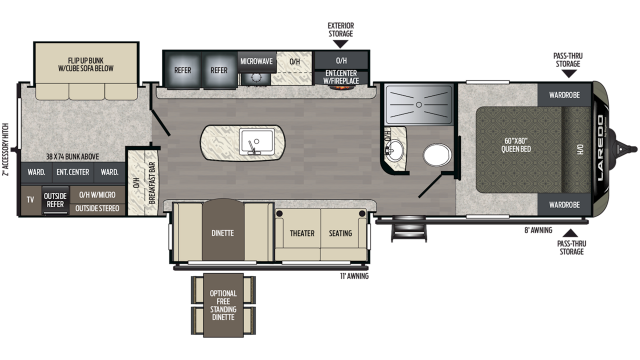 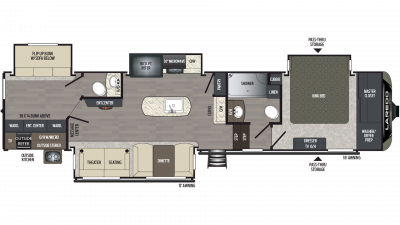 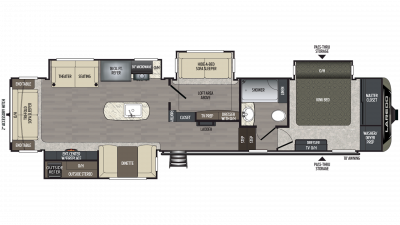 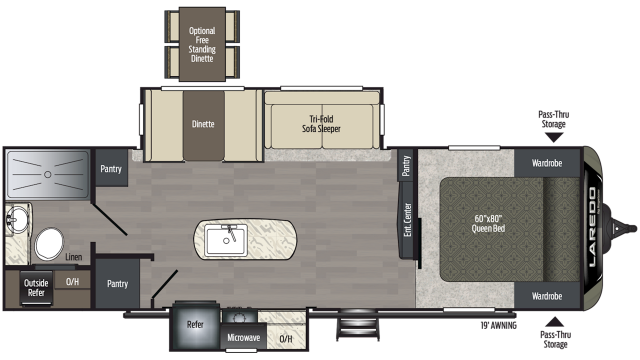 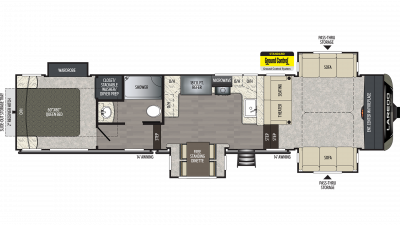 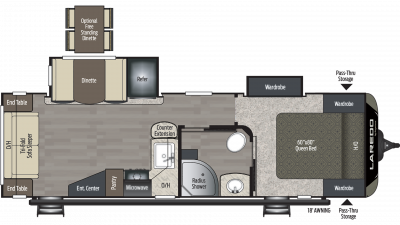 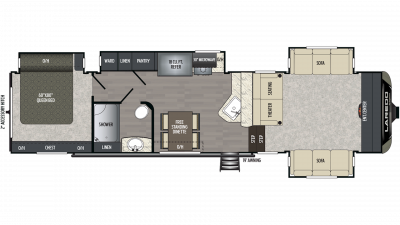 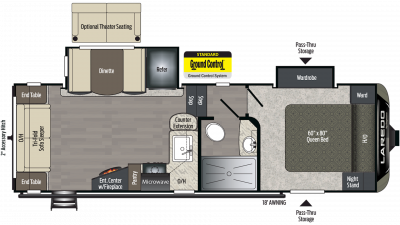 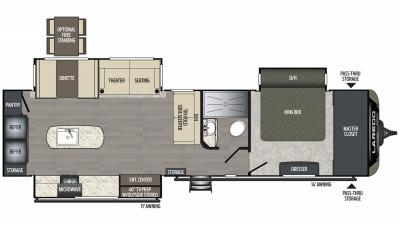 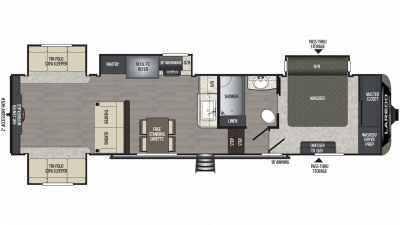 Please ask our experienced sales people about a Keystone Laredo RV today. 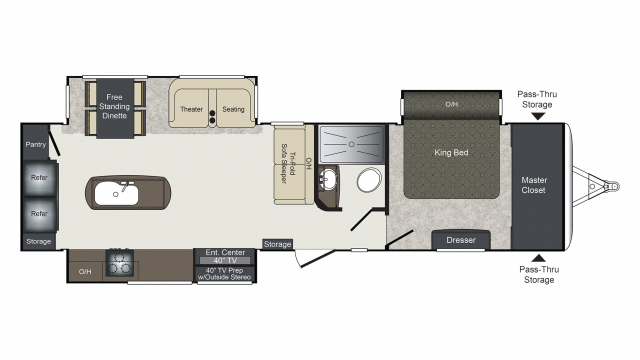 If you don't find the model you are looking for or one with the features you prefer in our inventory, please use our custom build option on our website. 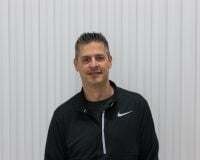 You may also speak with a salesperson to order the RV that meets all of your needs. 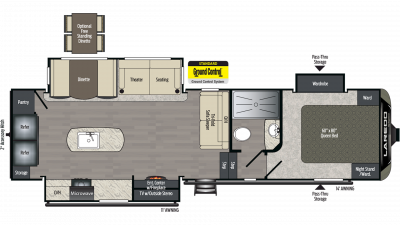 As Grand Rapids' largest dealership and one of the largest dealers in the state, we offer a wide range of Laredo RVs. 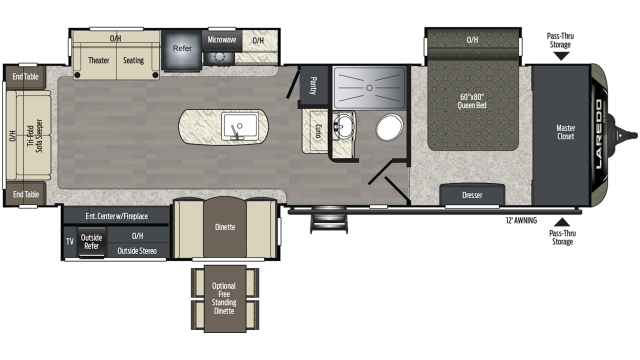 Let us be your Michigan Keystone Laredo dealer and get a great deal today.